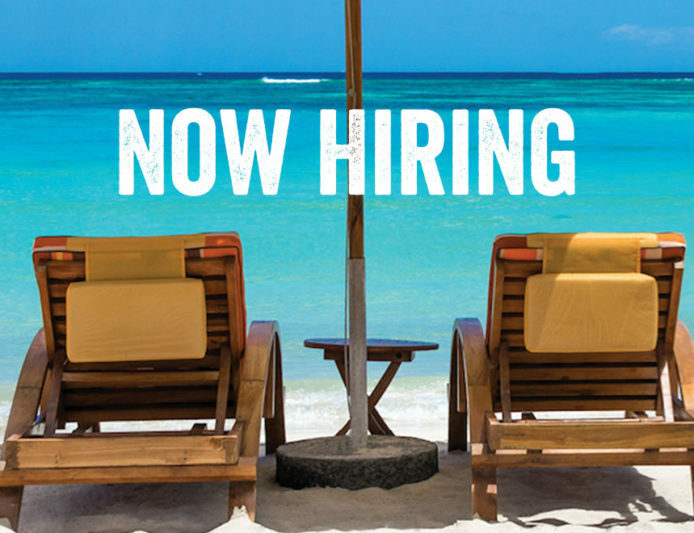 Margaritaville Tulsa is Now Hiring! The new Margaritaville Restaurant and Coffee Shop in Tulsa will be interviewing and hiring on the spot for experienced servers, cooks, baristas, and many more restaurant positions! Join us Tuesday – Saturday form 10am-4pm at River Spirit Casino Event Center 8330 Riverside Pkwy. We are opening soon, and this will be one of the last chances to get hired before training starts! If you’re a hard working individual that likes a fast-paced environment, filled with music, great food, fabulous drinks and tons of fun then we encourage you to come to our job fair. Looking forward to meeting you in Margaritaville!